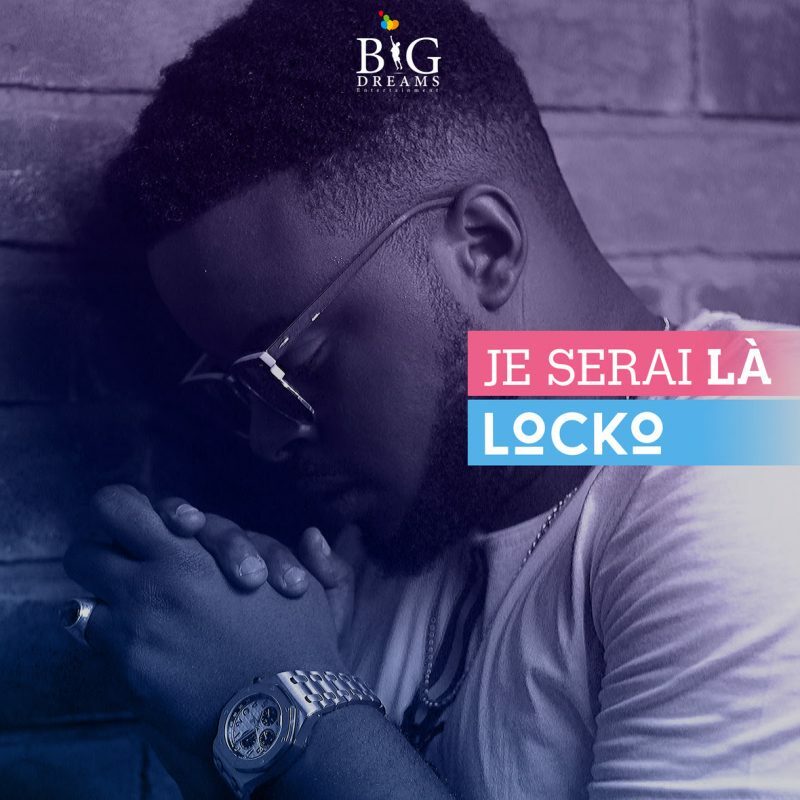 Vocalist Locko releases yet another amazing song, “Je Serai La”. The super talented Afropop Sensation who is currently on tour in the United States obviously showcases his versatility in this one as “Je Serai La” is a perfect blend of beautiful lyrics, a great melody, and groove. It will linger in one’s mind even after the first listen. The Lyric Video is directed by young talented Music Video Producer Geraldrico Guevara.